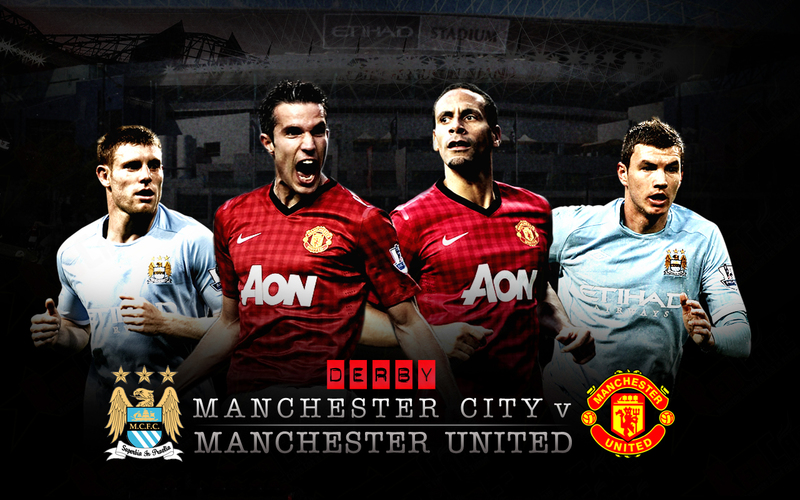 Manchester United vs Manchester City: An always unpredictable derby! You Are Here: Home » Neymar news: 2018-19 » Manchester United vs Manchester City: An always unpredictable derby! 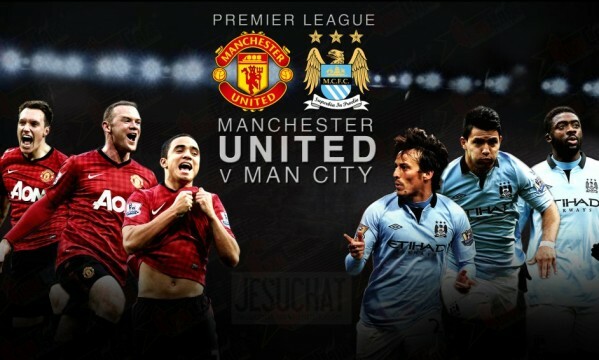 It’s the derby of Manchester that no one wants to lose. Manchester United and Manchester City will go head to head in Old Trafford this Tuesday night and even though the visitors are in a way better form this season, this will be one of those games where it’s quite hard to predict what the outcome will be. 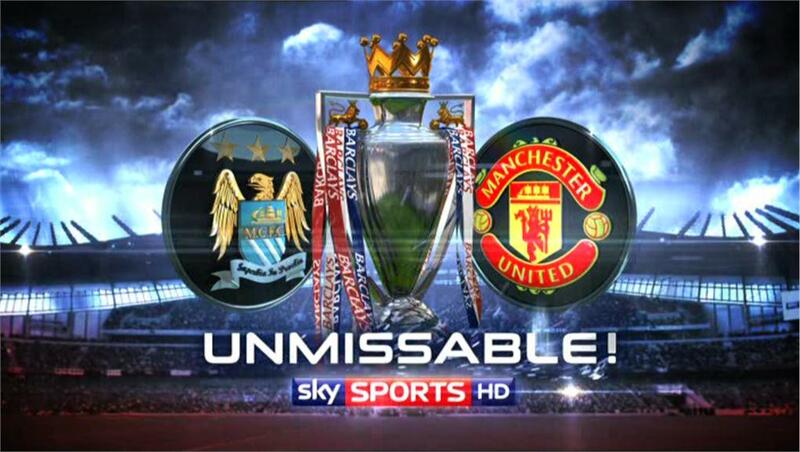 You can watch Manchester United vs Manchester City live on Sky Sports 1 and Sky Sports 3D in the UK and online through a free live stream on Ronado7.net. The match will kickoff at 19:45, British local time (GMT+0). Manchester United is currently sitting in 7th on the English Premier League standings and are virtually already out of the race for the 4 top spots that would allow them to qualify for the UEFA Champions League next season. Their domestic and most realistic hopes are basically finishing 5th and by achieving that, assuring that they will at least earn a direct entrance in next season’s Europa League. In Europe, David Moyes‘ men qualified for the Champions League quarter-finals and were drawn against the competitions’ reigning champions, the powerhouse from Germany, Bayern Munich. They will go into that 2-leg tie as the major underdogs and at this point of the season, no one really believes that they can pull off a surprise against the Bavarian side. 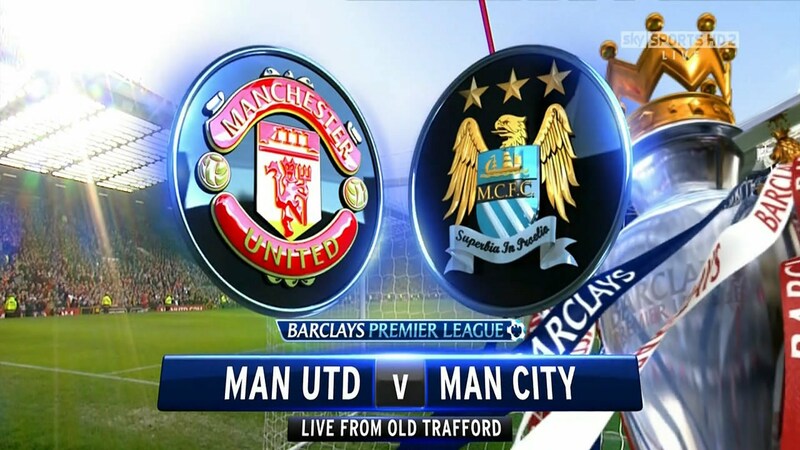 For all the reasons stated above, Man Utd will probably look at this Manchester derby as a big chance to redeem for the poor season thus far in front of their own fans, as well as a golden opportunity to difficult Man City‘s campaign in the league and strike a blow in their big hopes of still getting crowned champions sometime around next May. 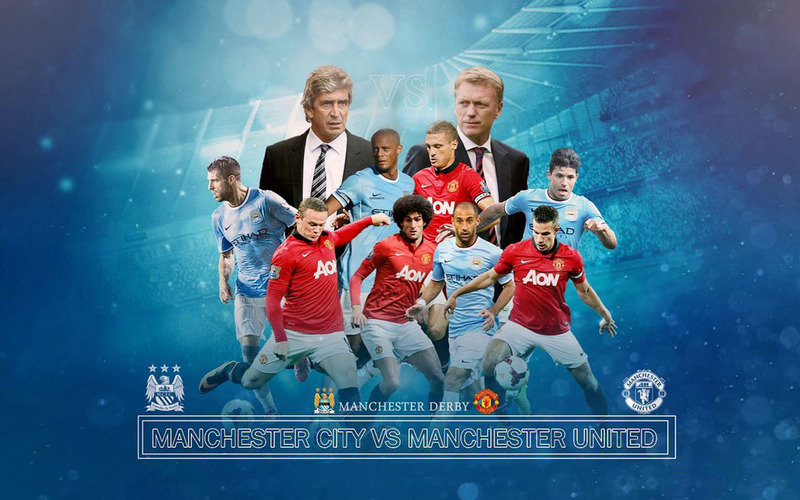 This Man Utd vs Man City clash can very well be the game that will propel Pellegrini‘s side into winning the title. Manchester City already won one trophy this season, having beaten Sunderland by 3-1 in the English League Cup in order to achieve that. In the other hand, they’ve been knocked out of the FA Cup (by Wigan) and the UEFA Champions League (by Neymar and Barcelona), which means they are entirely focused in the Premier League by now. Manuel Pellegrini‘s men are looking hungry to get their hands into some more silverware and if they do want to do better than last year where they’ve finished second, Manchester City will probably have to get past their biggest rival in England, Manchester United. Their direct opponents for the title race this year are Chelsea, Arsenal and Liverpool. De Gea; Rafael, Jones, Vidic, Patrice Evra; Carrick, Ryan Giggs, Young, Juan Mata, Januzaj; Wayne Rooney. Joe Hart; Zabaleta, Vincent Kompany, Demichelis, Kolarov; David Silva, Fernandinho, Yaya Touré, Samir Nasri; Alvaro Negredo, Edwin Dzeko.